Energy solutions to get you off the grid! WATER LIVESTOCK... NO ELECTRICITY NEEDED!! 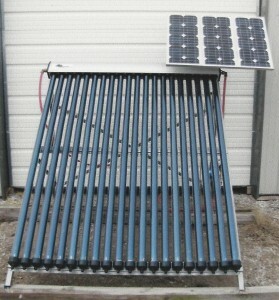 Acmes Complete Solar Hot Water Unit! Our panels can mount a variety of ways... Even on a trailer! Electric Systems start at 5KW, brackets included! 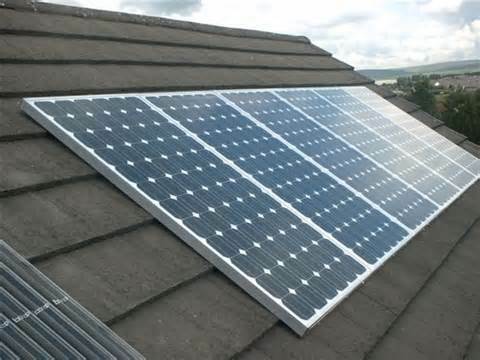 Roof Mounted Solar Electric Panels! Our Acme Wood Furnace and Acme Hot Water Heater! 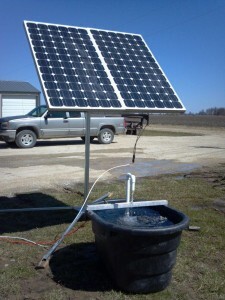 Our Solar Well Pump Unit we use for Shows! 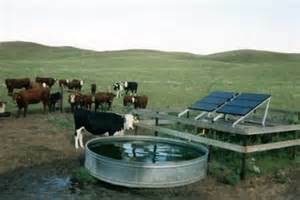 Keep Your Cattle Watered with Solar! 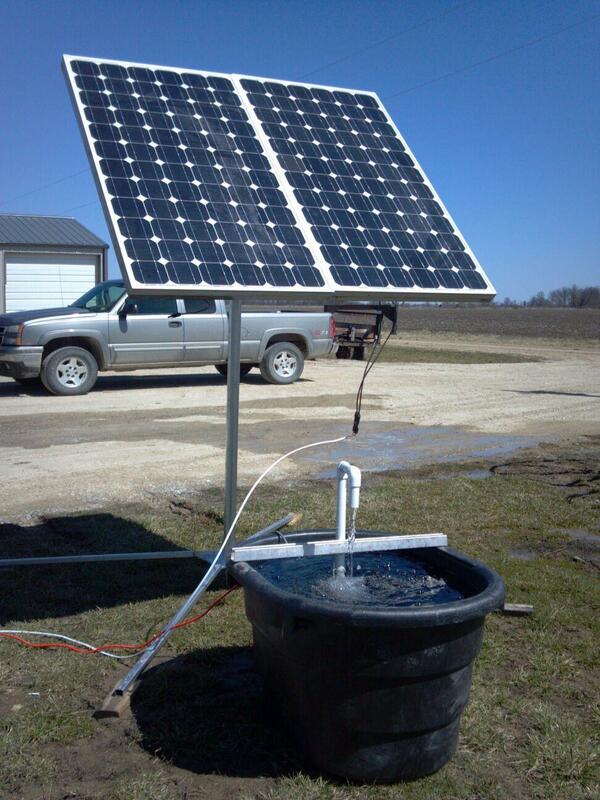 Is Proud to offer you a complete, quality solar pumping system for all your “Off Grid” pumping needs. Acme Energy also proud to offer . Designed by Vasari Energy of the USA, for your Home, Commercial, Agricultural & Utility Scale Needs. to offset or even eliminate those outrageous electric bills that you have. 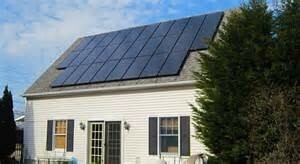 A Home with a Solar Electric System is like a Car that make’s it’s own Gasoline. If you use a sidearm or coil with your outdoor wood furnace, you would no longer need to burn wood all Summer to keep your hot water supply going! 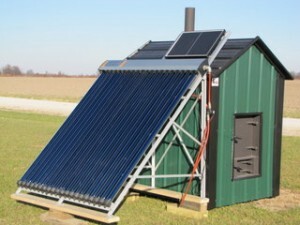 Just add one of Our Solar Water Heaters! Start swimming earlier and keep swimming longer when those nights are cooler! 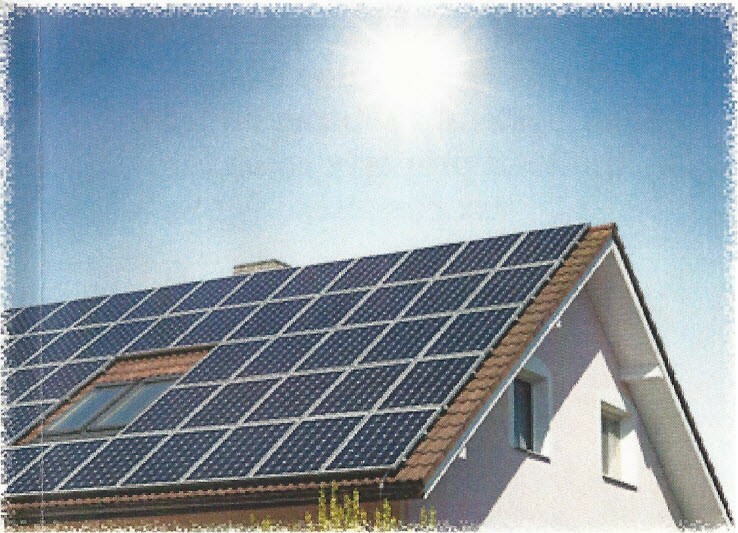 Our Solar Water Heating Unit is your answer! This is an amazing unit to heat your water, pool, spa and more. A COMPLETE OFF THE GRID SYSTEM! On ALL of these Products!